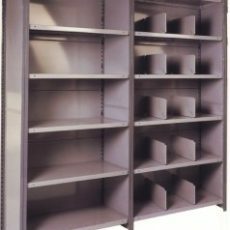 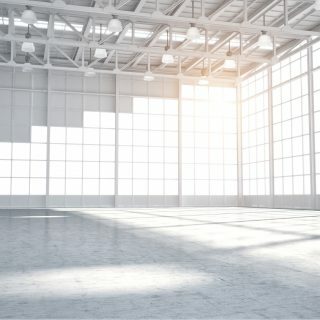 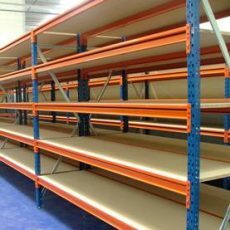 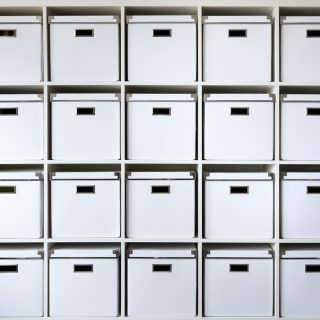 What is Dexion Shelving? 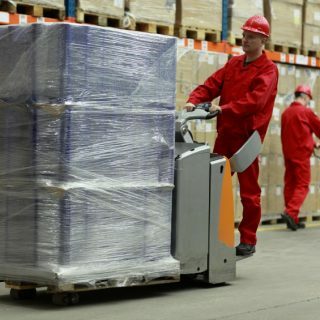 Can Warehouse Managers Benefit? 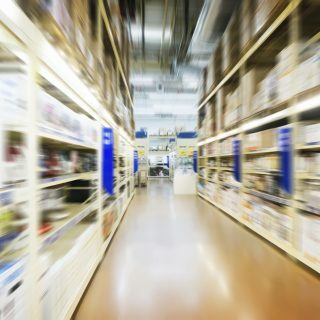 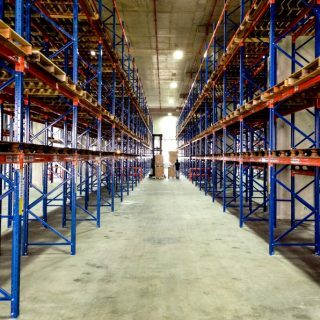 Warehouse Managers: How Can You Keep Your Stock Optimised? 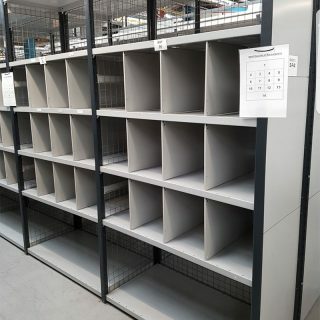 Fill in our quick enquiry form below. 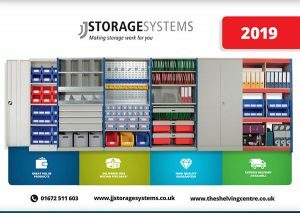 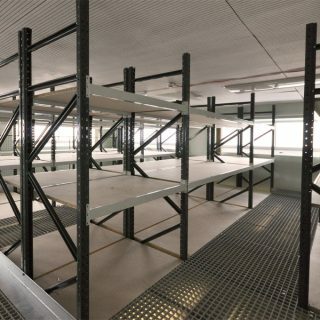 CMC have been working in the used shelving and racking industry since 1968, providing every kind of quality storage solution to many different types of business during that period.